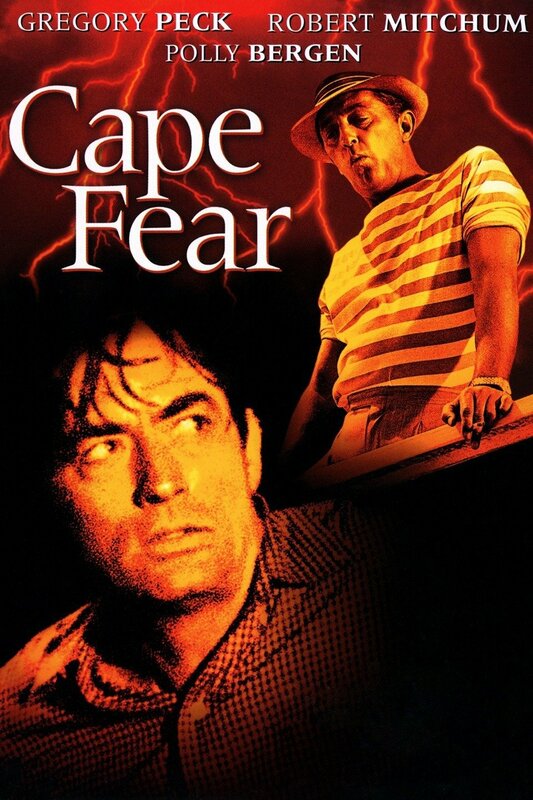 Cape Fear is a 1962 American psychological thriller film starring Robert Mitchum, Gregory Peck, Martin Balsam, and Polly Bergen. 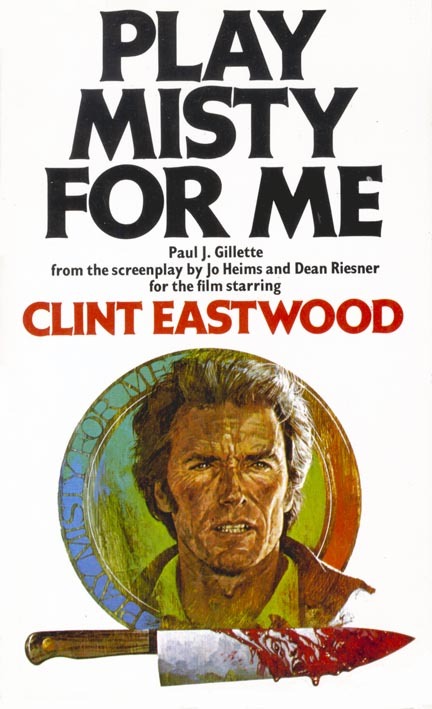 It was adapted by James R. Webb from the novel The Executioners by John D. MacDonald. 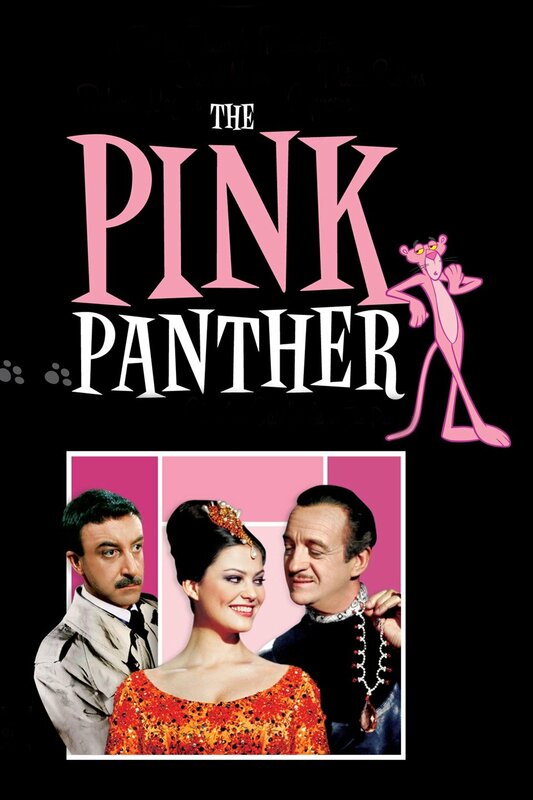 Inspector Clouseau travels to Rome to catch a notorious jewel thief known as "The Phantom" before he conducts his most daring heist yet--a princess' priceless diamond with one slight imperfection, known as "The Pink Panther." has now had to be put off till February as our broadband has gone down. 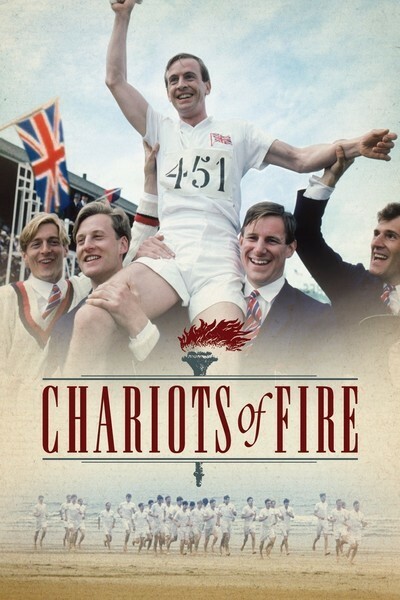 A DVD-based two-hour show with commentary from Rex Bale. Stories about the individuals and the music. 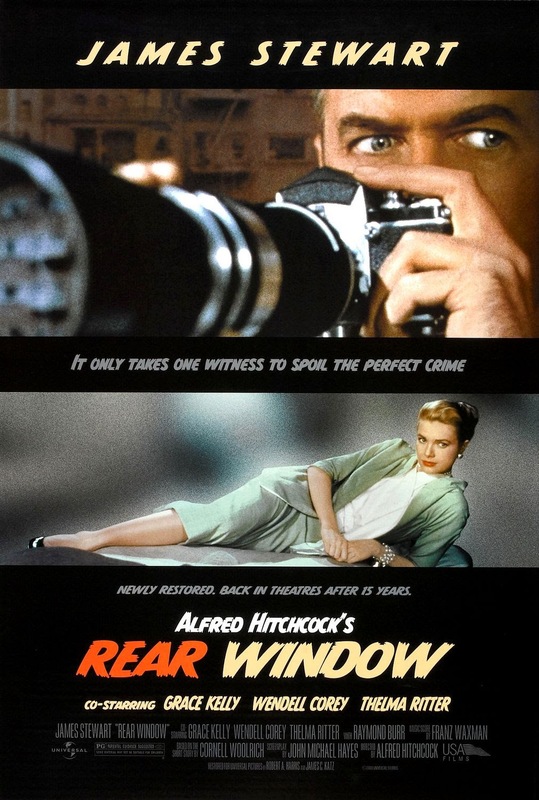 Apart from these films, there will be songs from Audrey Hepburn (Breakfast at Tiffany’s, 1961) and Rita Ora nearly 60 years later (Fifty Shades Freed, 2018) - and two notable (male) surprises. In the small Sicilian fishing village of Aci-Trezza, the Valastra family continues the village's long fishing tradition. 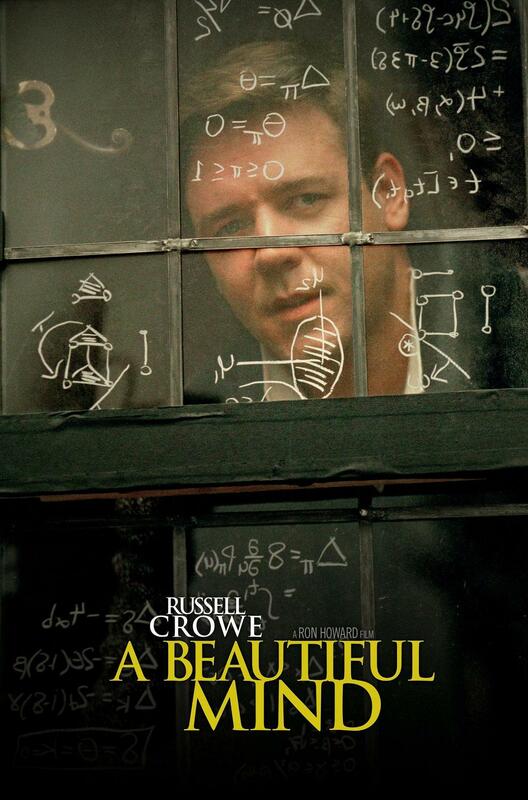 Despite poverty and hard work, the village accepts its lot, but tensions mount when Antonio Valastra returns from the war and alienates some of the villagers with his suggestions for altering their working habits. When Antonio challenges the actions of the fish merchants, he is arrested and jailed -- but not before impressing many of the villagers, who also long for change. 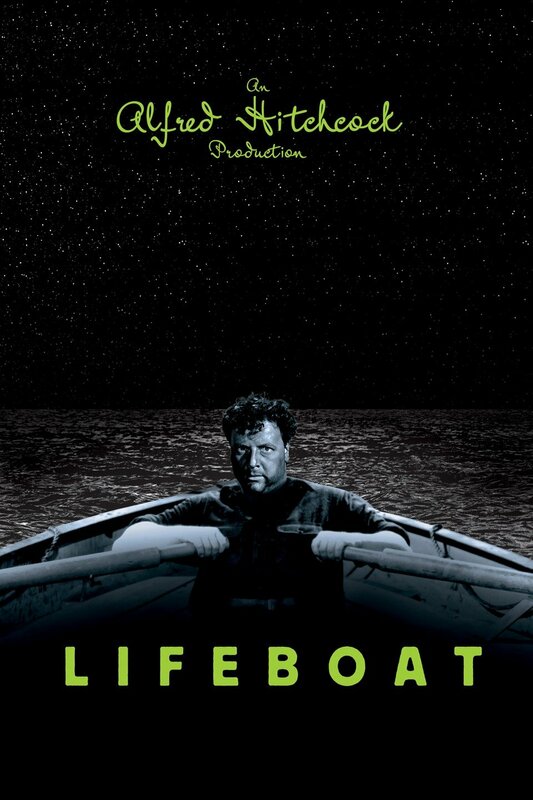 In this tense Alfred Hitchcock thriller, based on a John Steinbeck novella, American and British civilians who have survived the sinking of their ship by a German submarine struggle to reach land in a crowded lifeboat. When a German officer (Walter Slezak) is rescued from the water, the group allows him to board, but his presence only increases the tensions on the boat. Soon treachery ensues, and the population of the vessel gradually decreases as conflicts come to a head.